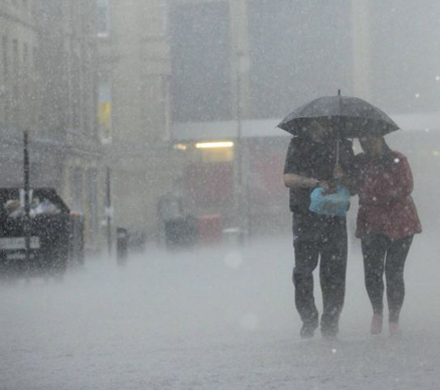 Heavy rain has been causing problems around the country since the beginning of 2014. Almost every county in the United Kingdom has, at some point, been issued with a flood warning and, at the time of writing, more than 60 of these warnings remain in place. When a property suffers from flood damage, a comprehensive drying-out process is required to restore the building to full habitable quality. 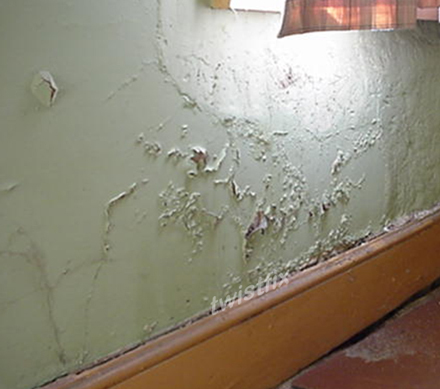 When restoring a property after a flood, there is often a balance to be struck between the need for swift reoccupation to reduce costs (such as temporary accom­moda­tion) and the time it will take for the property to dry sufficiently for the renewal of decoration, floor coverings and furnishings. There are a variety of methods that can be used to solve the problem. Choosing the correct drying method depends on several factors, including building type, occupancy level and tolerance to further damage. Generally speaking, a combination of airmovers, dehumidifiers and heaters are used to facilitate the drying and evaporation process, though when fast drying is required then the application of strong heat combined with powerful heat exchangers and ventilation systems will offer the quickest method. This method is not, however, recommended for use on vulnerable or historic buildings due to the possibility of damage to building elements including shrinkage, cracking and warping. Environmental aspects may also influence the choice of drying method; in some cases, balancing energy used during drying against the embedded energy of the stripped-out and replaced materials may often be appropriate. An example of this would be replacing a sheet of saturated plasterboard or insulation rather than drying it out. A number of Twistfix-registered contractors have recently shared their experiences with us in the wake of the isolated yet nationwide instances of flooding. 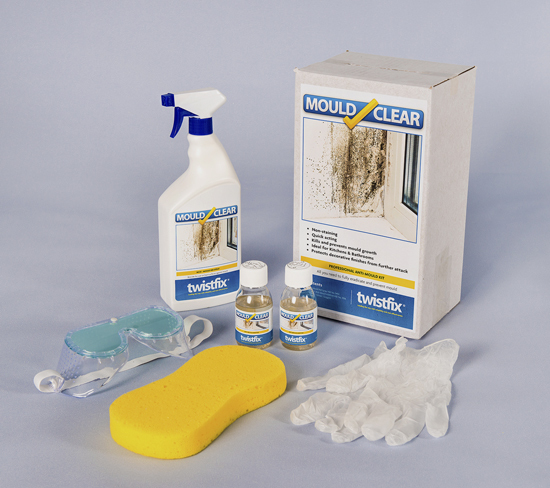 Customers requesting assistance with drying out properties after floods have seen their homes quickly transformed using Twistfix products, from cavity drain membrane systems and condensation control fans to chemical damp proof courses and mould removal kits. After a short initial drying period, these properties have had waterproof membranes installed and their floors and walls fully isolated from new finishes, while dedicated airbricks provide full ventilation between the membrane and brickwork to aid evaporation, further drying the area. To ensure moist air is constantly and consistently removed from the buildings, Nuaire condensation control fans supplied by Twistfix have been installed; these positive pressure ventilation systems remain bestsellers thanks to their proven levels of superlative quality. The comprehensive range of flood remediation systems supplied by Twistfix is designed to facilitate contractors in this essential work. 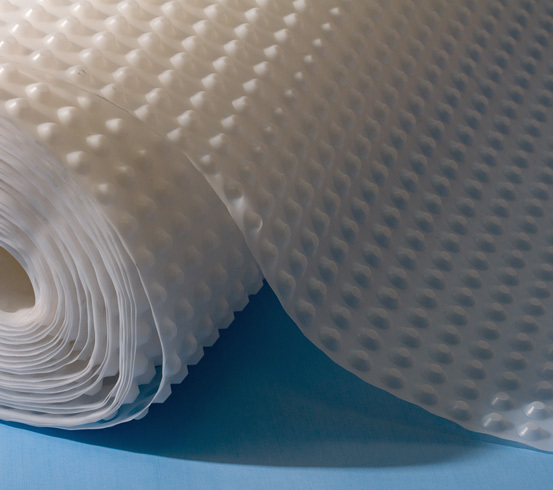 Allowing for fast property reoccupation and providing protection against future flooding, Twistfix products are the choice of the professional. Please contact the skilled Twistfix team for further information on our range of flood remediation products, tools and accessories. You can contact us on 0845 123 6006 or email sales@twistfix.co.uk.